NUCCA is a chiropractic technique, an organization, and a comprehensive protocol for spinal care that was developed over fifty years ago. As a gentle and precise form of chiropractic care, NUCCA focuses on the most powerful area of the spinal column, the upper cervical spine (neck) and its influence on the central nervous system and brain stem function. Many patients love this effective system of care for the changes it brings to their bodies. Named after the chiropractic organization which develops and teaches the method, the National Upper Cervical Chiropractic Association. 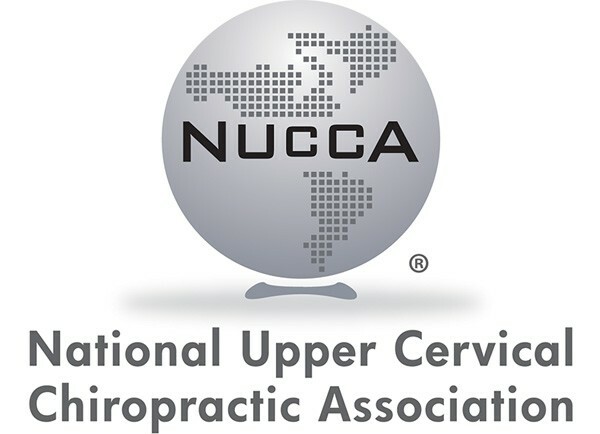 NUCCA, formed in 1966, also engages in important research as the Upper Cervical Research Foundation. If you’d like to continue reading about NUCCA and total body balance, click the read more button below.